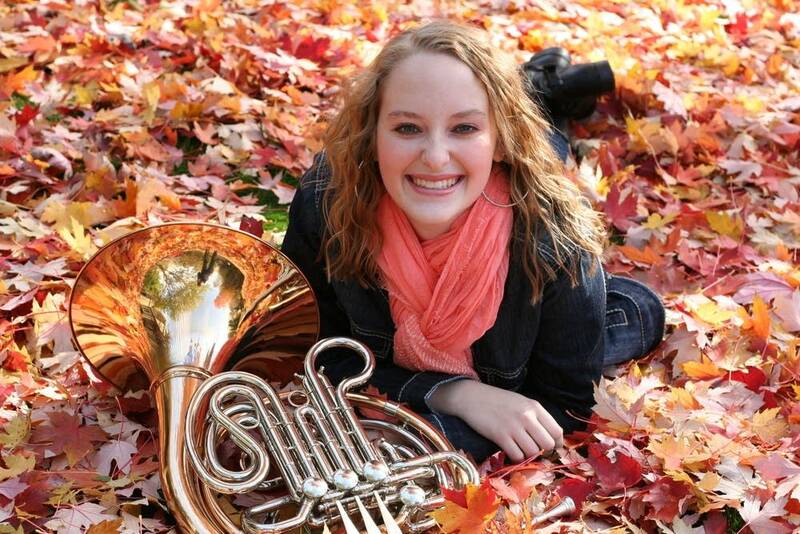 Ambitious, talented and smart, horn player Emily Green is just 17 years old. But already she has her eye on bigger classical music goals. Emily is the co-founder of Young Musicians of Minnesota and plays with a number of student ensembles in the Twin Cities. Yet her number one goal is to be the CEO of the Minnesotan Orchestra. She's given herself 10 years to accomplish that! Emily's playlist is filled with works that she's passionate about; in many instances, works that she's only recently been introduced to. You can also read an essay Emily wrote for Classical MPR in December: "Young Musicians of Minnesota: How we banded together for the music we love." Next week: Bruce Broquist is a professional baker and a professional choral singer. How does he do it all? His playlist is the clue.